Earlier this month, Conde Nast Traveler unveiled its list of the friendliest and unfriendliest cities around the world and it has to be said, Ireland ranked pretty high. 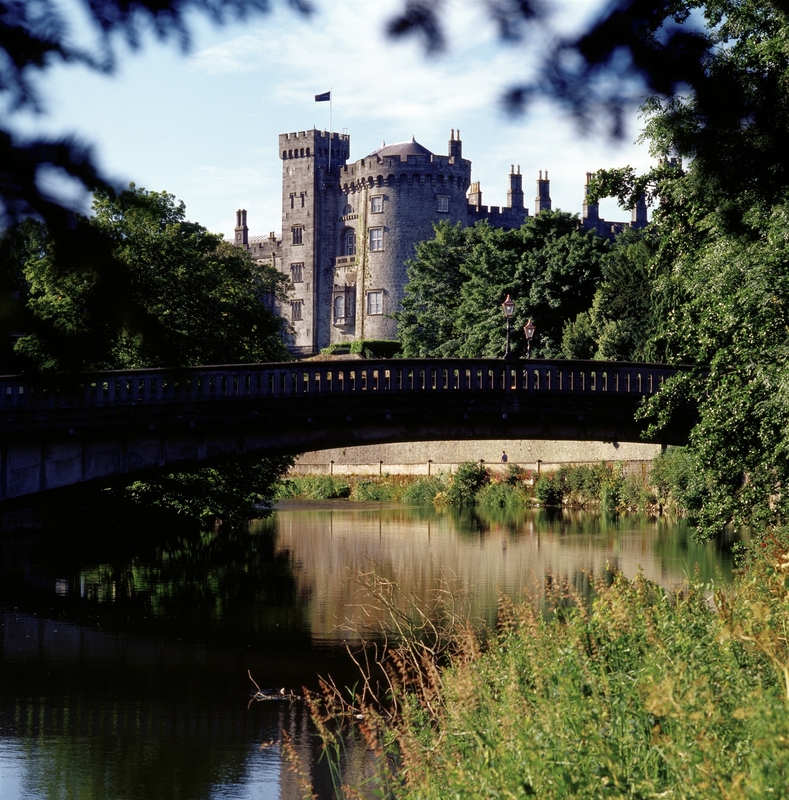 The medieval city of Kilkenny came ninth and was the only European city in the Top Ten. Dublin came in at Number 13 and Cork, Number 20. So in the Top 20 friendliest cities in the world, three of them are Irish. Here was us thinking the boom times had resulted in our nation shedding our warm hospitality and nature, losing itself in the madness. I travel around Ireland a lot and I’m always heartened by the kindness of strangers, warm smiles and easy conversation. It’s in our nature to put people at ease, encourage them, Mrs Doyle style, to have a cup of tea, piece of cake, drink, something to eat, anything at all, go on, go on, go on. It makes us happy to see people relax and enjoy themselves. I think that’s something to be proud of. So in celebration of Kilkenny’s new, grand title, I’ll be chatting tomorrow morning on Ireland AM about what it is that makes it such a wonderful city to visit.